List of events, music festivals and gigs of Sinulog Festival in Cebu City. 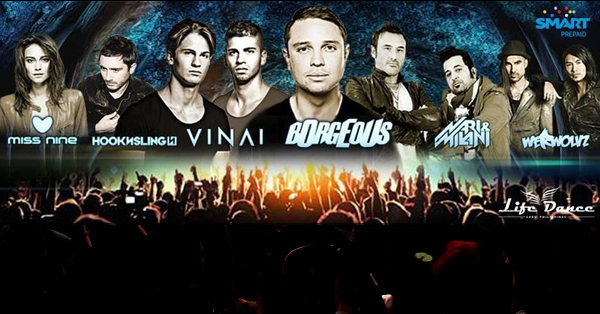 – DJ JVC | DJ for hire in Philippines | DJ Mixtapes, Clubbing and Music Festivals in Manila, Philippines. List of events, music festivals and gigs of Sinulog Festival in Cebu City. 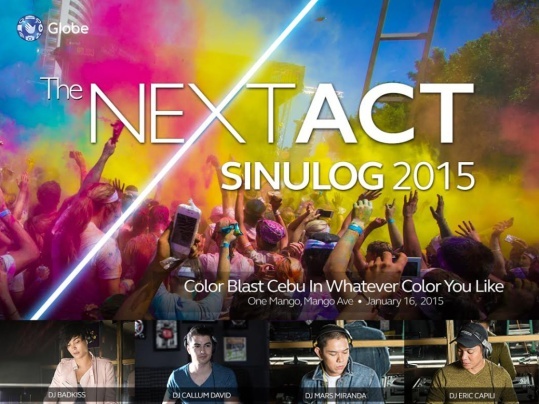 “Next Act, Sinulog 2015” Sinulog Festival in Cebu City. 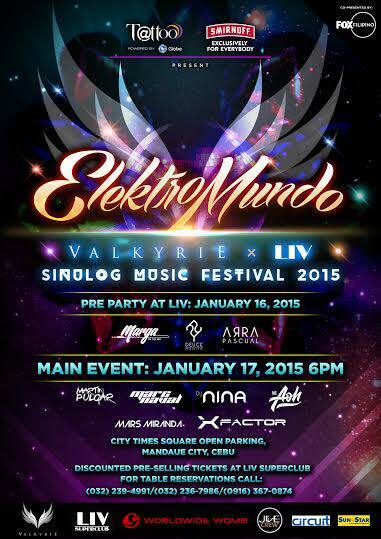 “ElektroMundo”Sinulog Festival in Cebu City. 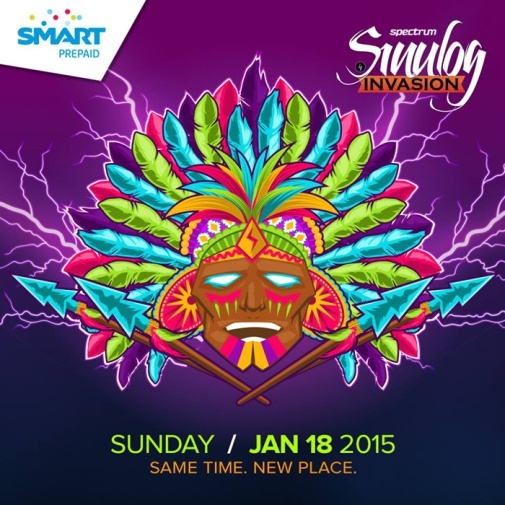 “Smart Sinulog Invasion”Sinulog Festival in Cebu City. Photo credits to the owners and organizers of this event. Previous Post: Join us every Saturday at Ralph’s Gastrolounge.